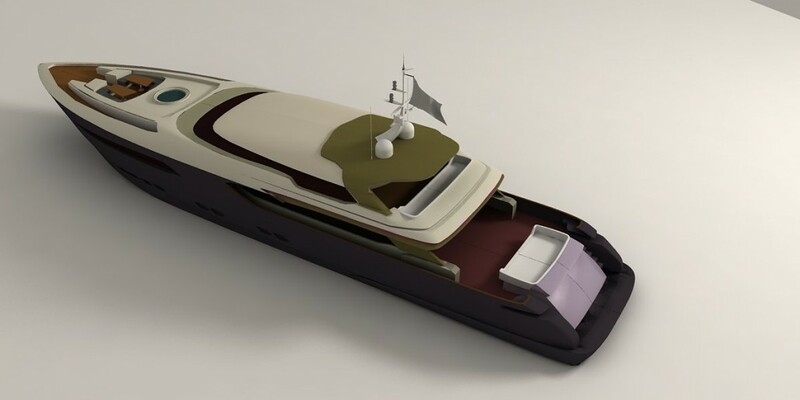 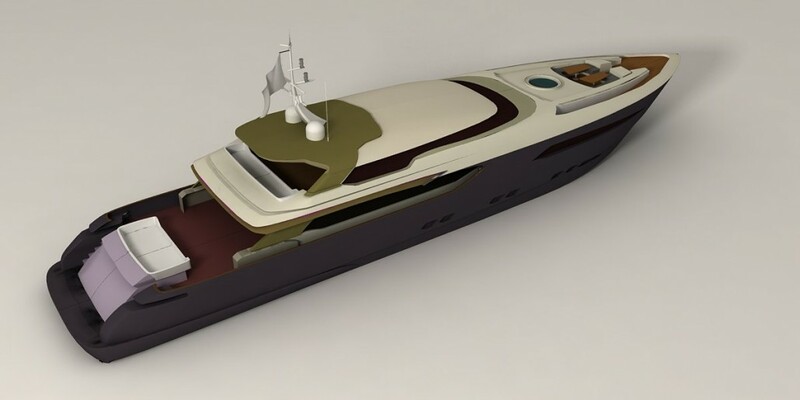 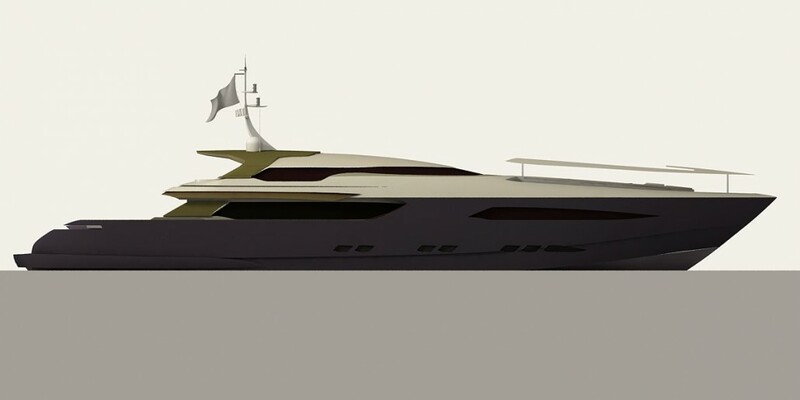 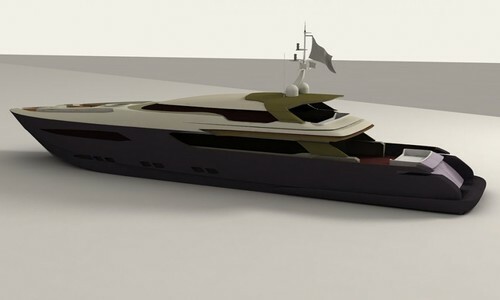 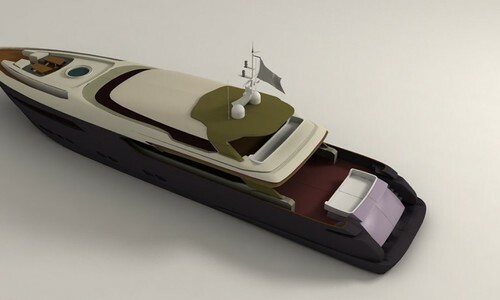 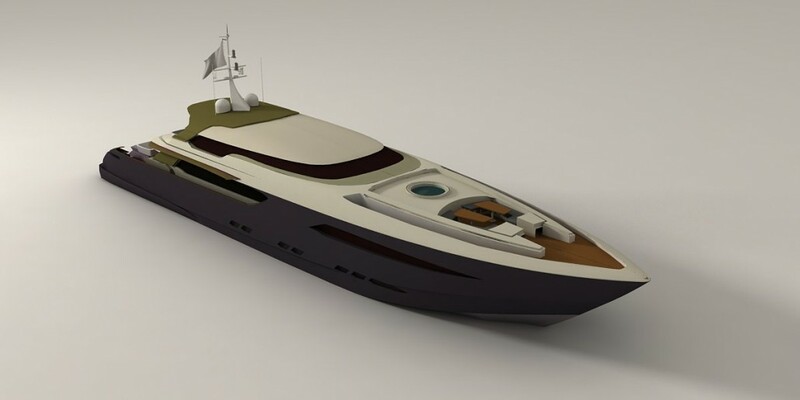 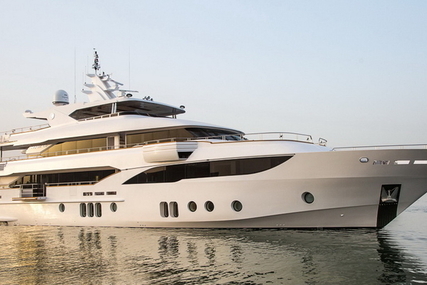 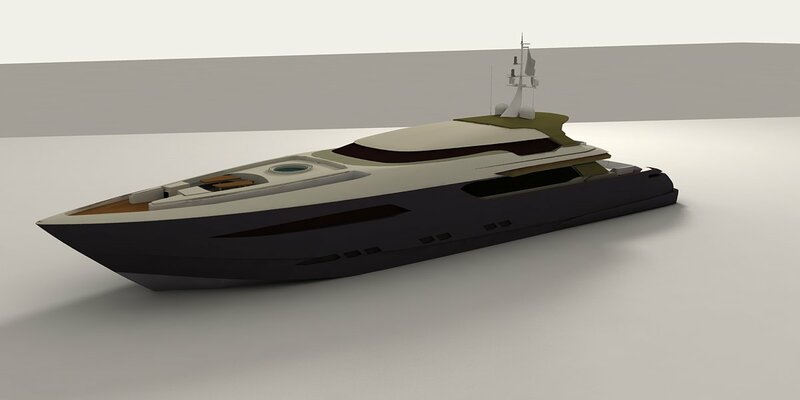 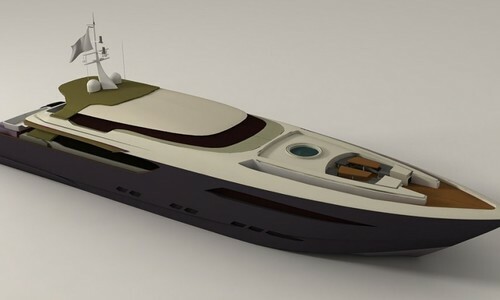 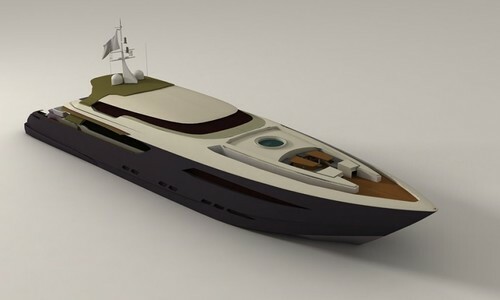 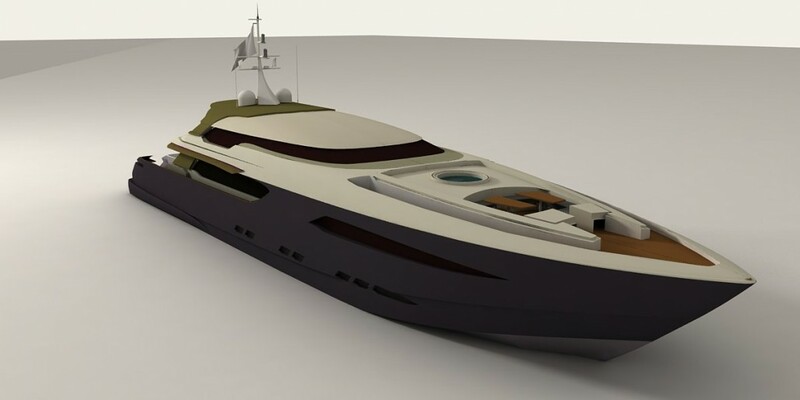 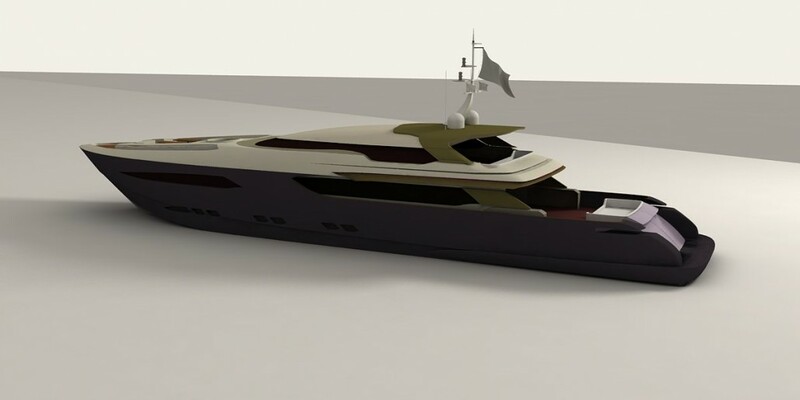 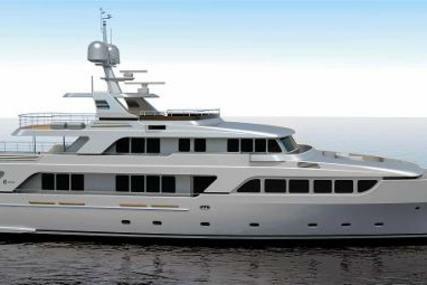 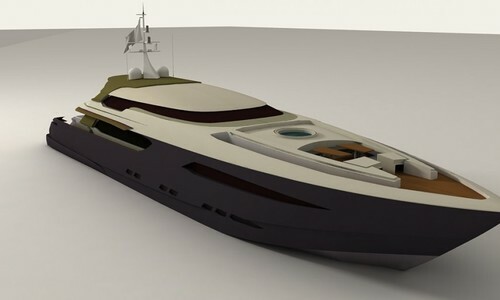 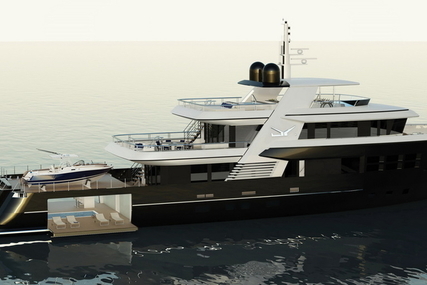 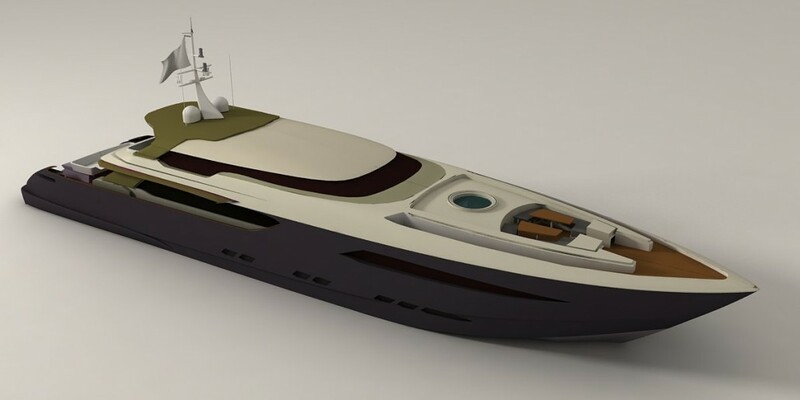 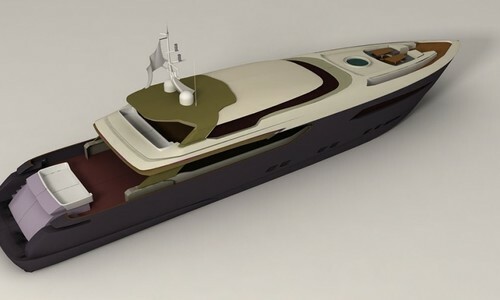 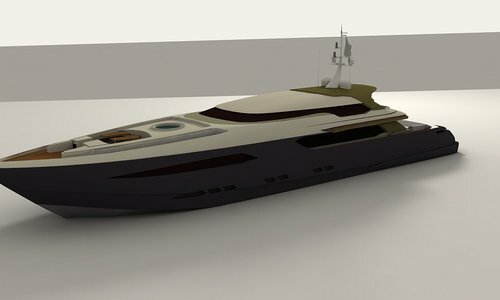 The sleek appearance gives a sportive looking and combines the volume of a large standard yacht. 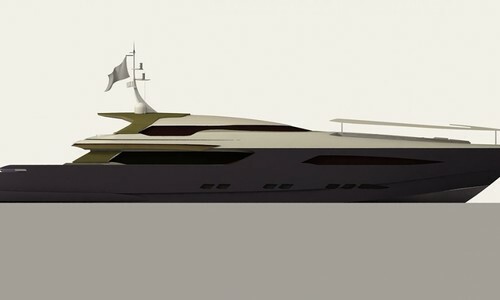 The midship garage is offering a lot of space for toys as well. 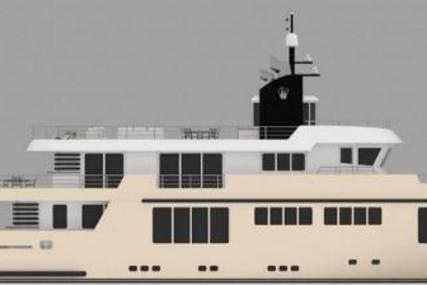 outdoor areas on fly, main, upper and forward deck. with their wing control stations. 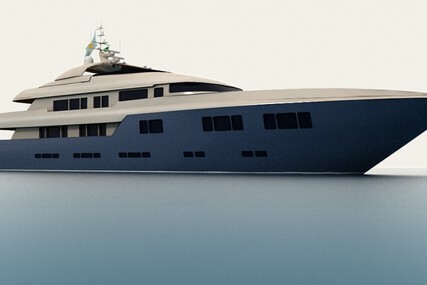 facilities is all aft next to the tender garage and laundry. 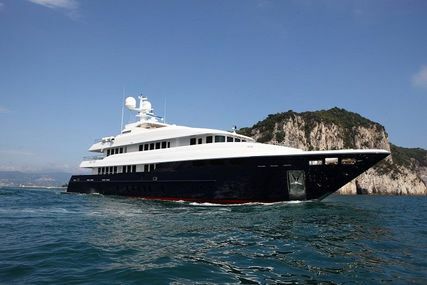 Indoor lobbies and staircases and outdoor stairways on each deck connect all levels and areas of the yacht.